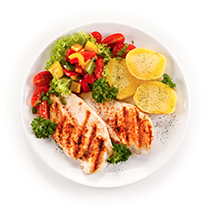 Enjoy the healthy benefits of a delicious home cooked meal prepared in your own kitchen. A meal prepared by you, but with all the quality and flavour of a high-class restaurant meal made by a master chef. Pepper Leaf is an Australian company that has thought about this problem and provided a simple solution. No more expensive takeaways of questionable quality. No more wasted time waiting for restaurant meals. No more of those awful frozen meals. 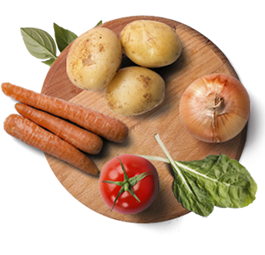 Each week we’ll deliver food boxes to you, with everything you need for making your own satisfying, delicious, healthy meals at home, including the instructions. 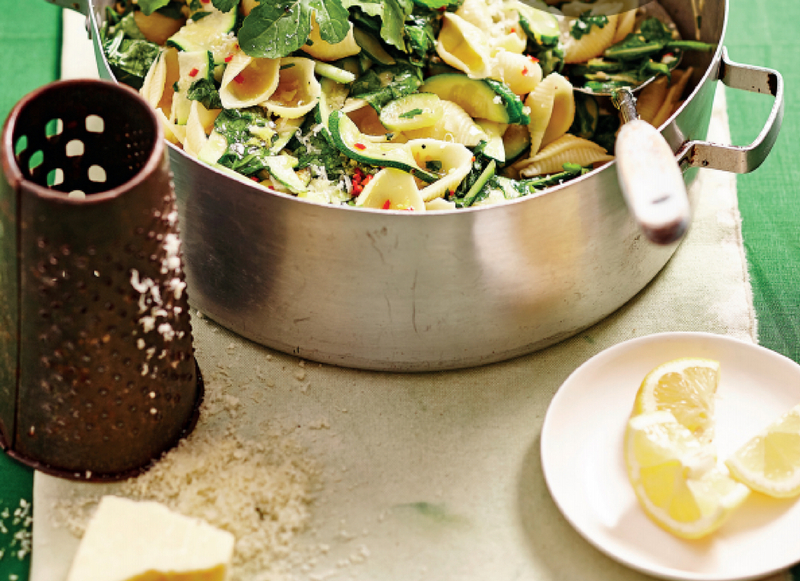 It won’t be difficult in the slightest way, and every meal can be cooked in 25 minutes or less. It will also be amazing food, because not only do you make it yourself, but you’ll be using farm fresh ingredients delivered right to your door straight from the farm, all ready to use. 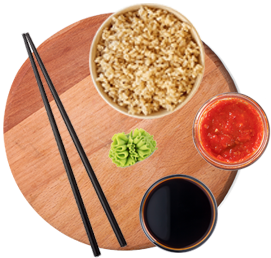 Healthy food delivery is now available to you, so why not give us a call and try out our service? 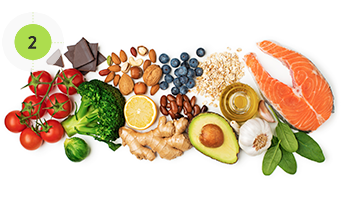 We’re providing healthy meals delivered in Melbourne, Sydney and Adelaide, and if all goes well we may be able to offer services in more cities soon. What Does Fresh Really Mean? A lot of supermarkets promote their fruit and vegetables as “fresh”, but are they telling the truth? Maybe there’s some sort of sliding scale of freshness, and you’re supposed to just trust the supermarkets are looking out for your best interests. Well you can make up your own mind what you think Supermarkets in regard to how reliable their freshness claims are, but one thing we know for sure is that there’s nothing so fresh as farm fresh. Pepper Leaf gives you exactly that. 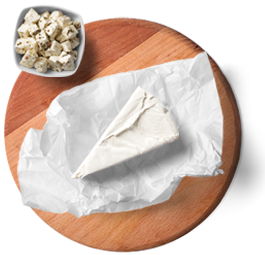 Farm fresh products that come straight from the farm, with no cold storage, no artificial “chemical ripening”, no irradiation… nothing but pure Australian goodness you can trust completely. There’s a reason, however, that big industry is so desperate to appear to be peddling fresh food to you, and it’s an important reason. It’s because fresh food looks better, smells better, tastes better, and just is better. When foods are truly farm fresh, they have more nutrients and better quality. Supermarkets use all kinds of tricks to make their fruits, vegetables, and even meat seem more appealing. But there is nothing they can do that will make their products superior to the true farm fresh quality of the ingredients you get from Pepper Leaf. Besides, who’s got time for shopping? 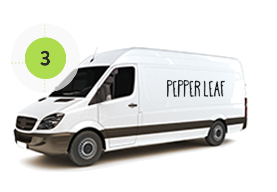 With Pepper Leaf, you’ll hardly ever need to visit a supermarket for groceries. 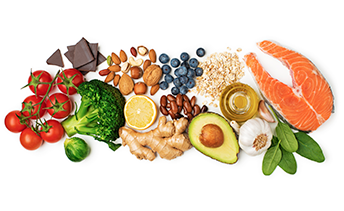 When you get healthy food delivery in Melbourne, Sydney, or Adelaide from Pepper Leaf, you’re getting solid nutrition because all the food is so wonderfully fresh and made ready for you with such care. Something that’s even better is that compared to the closest matching comparable items you could buy from supermarkets, you’ll be saving money. You’ll also definitely spend a lot less than ordering restaurant meals or takeaway, and the quality will be better as well. Better food, better nutrition, better convenience, and better prices. It definitely makes sense to get healthy food home delivered. Been getting Pepper Leaf for 10 months now for our family of 4. We cannot fault it! Far superior to Marley Spoon in terms of:1. quality of fresh produce and meat;2. size portions of carb/protein/vege;3. interesting recipes which are still appealing to children;4. easy to follow cooking instructions for non-cooks; 5. personal customer service; 6. packaging that is mindful of the environment; and 7. value for money.Both husb and I work full-time in demanding roles and having fridge/freezer stocked with the meals for the week early on Sat helps stay sane. Please keep up the good work - we LOVE Pepper Leaf!PS. Our 14 year old daughter cooks the evening meal on a Wed, due to Pepper Leaf! I love the variety of the meals and it certainly takes away the struggle of what to cook after a long day at work. With fresh ingredients supplied I know I'm eating healthy too. I've tried others but find Pepper Leaf better by far, both in the meals offered and excellent customer service. I’ve been getting pepper leaf now for about 3-4 weeks. I was trialling two companies and pepper leaf beat the other company hands down! Their customer service is the amazing and they’re always happy to help with anything I need! My partner and I work until 5 so it makes it much easier coming home and having all the fresh ingredients and recipes ready to go! Love our Pepperleaf. Takes the pressure off thinking about what to cook but still getting the enjoyment of cooking. Added benefit of cutting our supermarket shopping and food wastage down dramatically. First meal tonight, easy to make tasted good and the steak was great. Outstanding quality and great choices available at Pepperleaf. Agree with others that customer service is outstanding - emailed once and received a reply within 1 minute that I could tell wasn’t automated (this was at 9pm!!) if it stays this way we will be very happy long term customers. Also have tried other meal deliveries but they don’t compare. 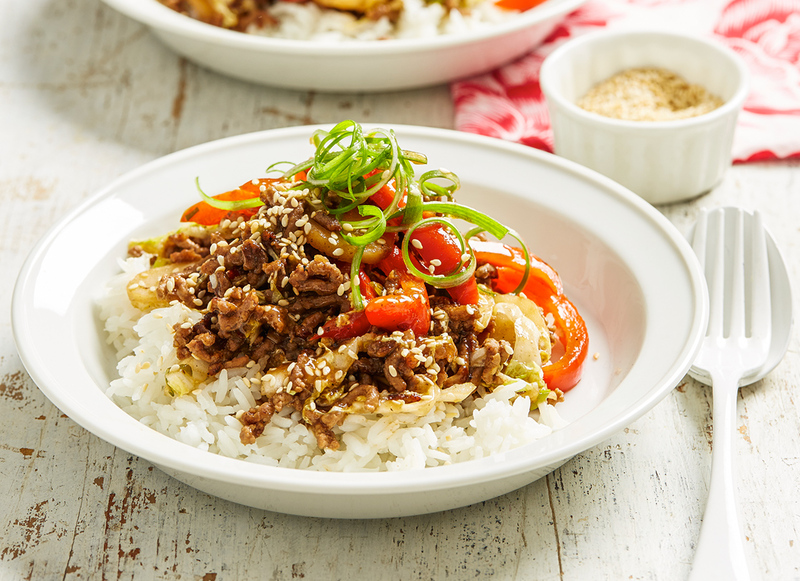 We are loving Pepperleaf after using Hello Fresh and getting so frustrated with the quality, particularly the mince and meat plus the meal repetition. 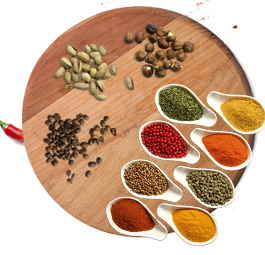 Pepperleaf ingredients are much better quality and we are really enjoying all their meals. 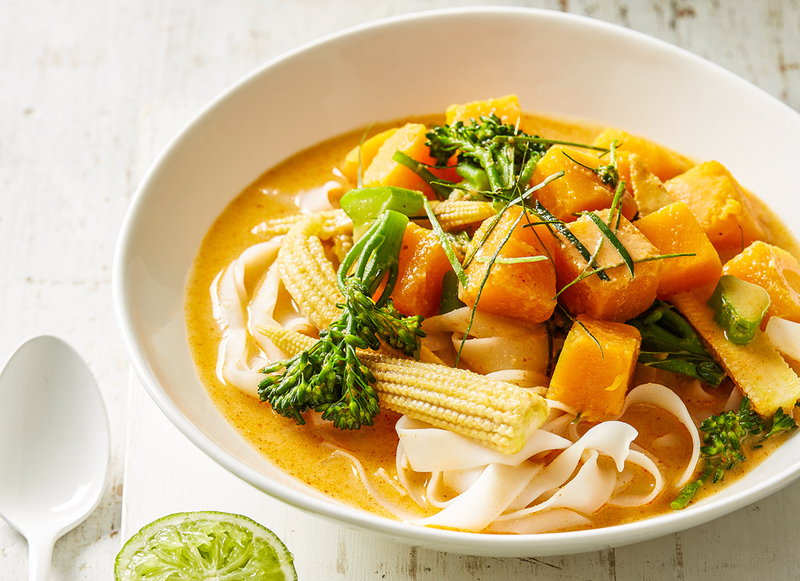 I am extremely time poor on work days ago I started looking at meal delivery services, I wanted fresh, but the difficulty was I am one person. Then I found pepper leaf that has as plan for one person. It's been really great, I get home late, it takes me thirty minutes and the food is really fresh and great tasting. Highly recommended. We've been getting Pepperleaf for a few months now. 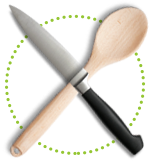 I had looked at some of the other meal kit companies but they did not suit as some of my family members are picky eaters. We get two meals a week and it is so much easier not having to think of what to eat every night. Love the Pepperleaf recipes and love the added extras we receive every now and then. We got some beautiful plums and peaches this time. Keep up the great work! I would be lost without Pepper Leaf!! I have tried a couple of others before Pepper Leaf and they just don't compare! 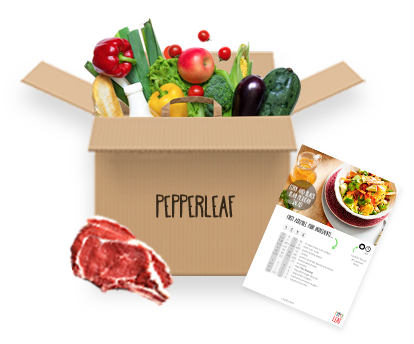 It is always a drama trying to figure out what to cook, with Pepper Leaf they do the thinking for me and everything that we eat is healthy and tasty!Pepper Leaf is easy and the recipes are great!! Would recommend to EVERYONE! Very convenient and awesome recipes. Quick, fresh and delicious! Customer service is absolutely outstanding! Simon & the team do a wonderful job of ensuring everything is perfect. The food is always fresh & the recipe's are easy to follow. Can't recommend them enough! We have been doing Pepper Leaf for a few months. 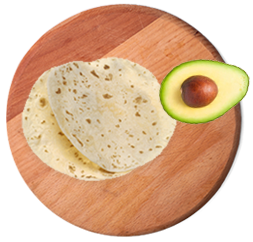 We love it because it is so easy to prepare. My husband, previously not a big cook, now loves preparing the evening meal. We even like to compare the photo on the card with our evening creation. The only downside for me is that I would like it delivered on a Monday rather than a Saturday for freshness of ingredients for week day eating. We do dinner for 2 for 4 nights. 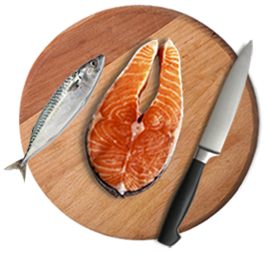 We have easy to cook dinners, limited shopping for meals and delicious eating. We've been doing pepper leaf for about 6 months now. While sometimes there are typos or confusing instructions, Ive only had to email once when I couldn't work it out, and I got a response fairly promptly. 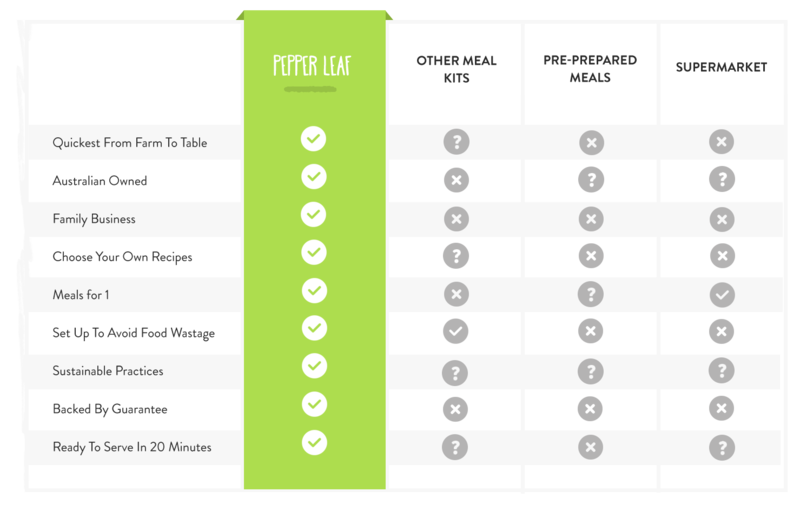 I highly recommend p-leaf if you've got a busy life, or just want to try new recipe ideas. It's been fabulous for trying different flavour combos, having less food wastage, and adding new recipes to my collection. 10/10 do recommend! We love our Pepper Leaf box every week. 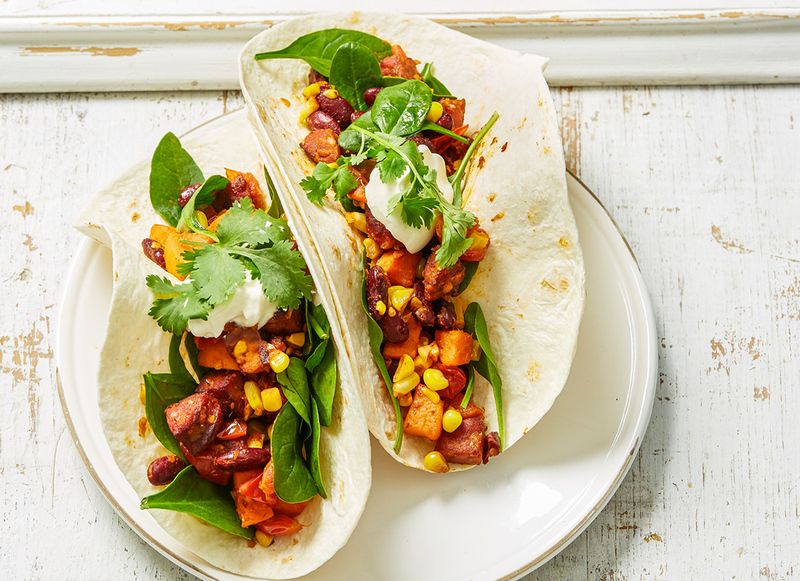 The simple healthy recipes with pre-portioned ingredients makes mid week cooking such a breeze (never realised how much time and brain power was absorbed in meal planning and shopping until Pepper Leaf started doing it for us!). But what truly sold us on Pepper Leaf is the quality of ingredients. They are so fresh and every meal is delicious as a result. This balanced against the time and energy saved makes Pepper Leaf great value for money. Pepperleaf has never disappointed. 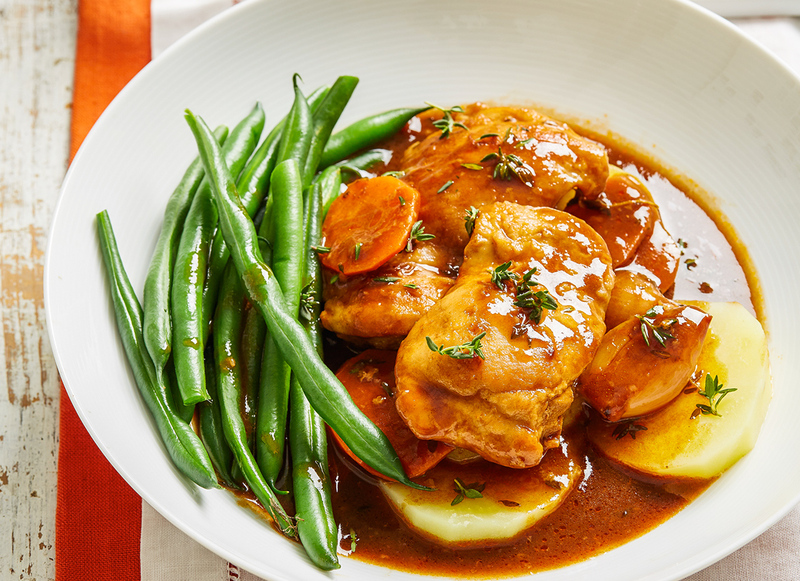 The freshest ingredients and a variety of recipes ensures that my family is loving meal time. I do not miss the wasted time at supermarkets and love the extra time with my family. So convenient! 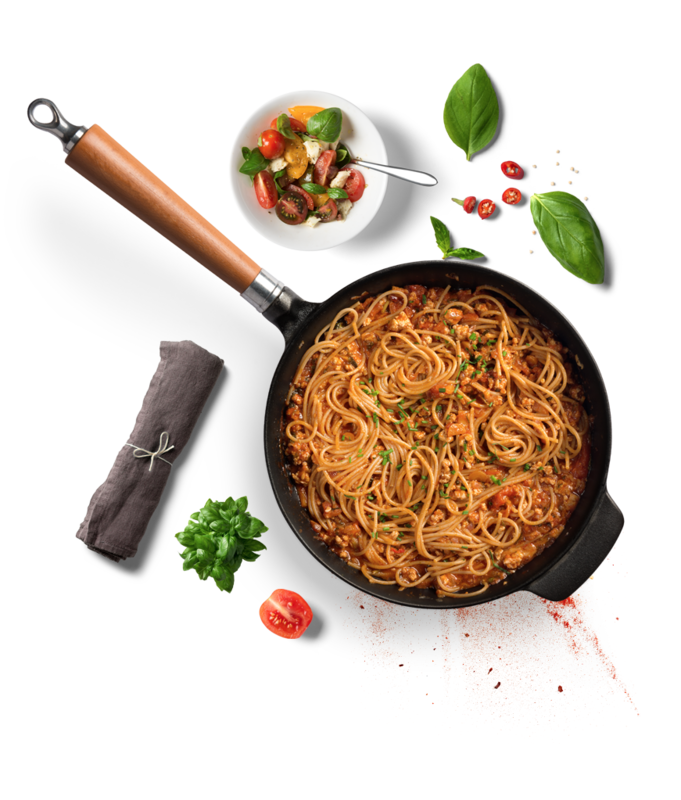 Fresh ingredients with easy to follow menu cards, recommend highly! Great quality food. We were recommended from some food snob friends who use Pepper Leaf and after 3 weeks, we are very happy. HERE’S WHAT COULD BE COOKING AT YOUR PLACE! PERFECT FOR SINGLES, COUPLES, FAMILIES, EVERYONE! Delivered weekly, or set your own schedule. 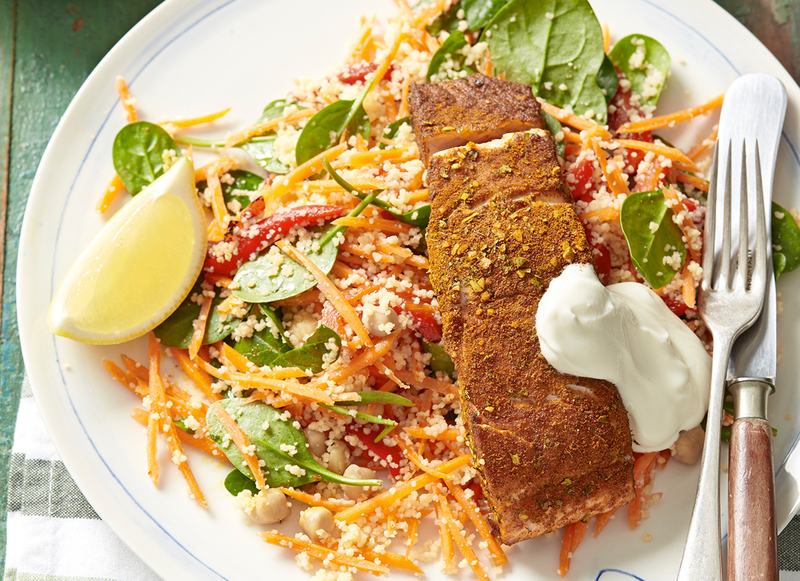 In just 20 minutes, you will have created a meal that would look at home on Masterchef. Then it’s time to relax and enjoy! 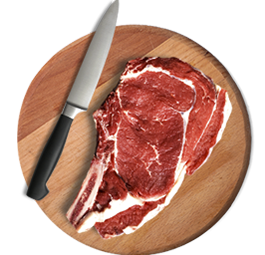 We put your kits together using our network of farms, delis and specialist cuisine wholesalers. 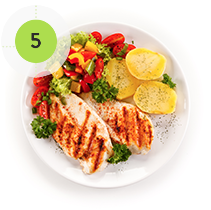 Our instructions show you how to prepare the delicious meals we’ve planned and you’ve chosen. You only need 20 minutes of prep time. 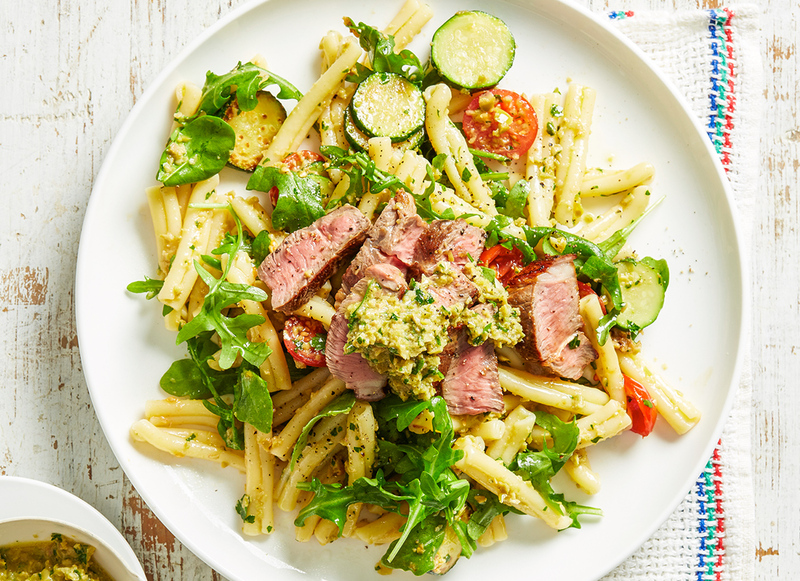 Our instructions show you how to prepare the delicious meals we’ve planned for you. You only need 20 minutes of prep time. 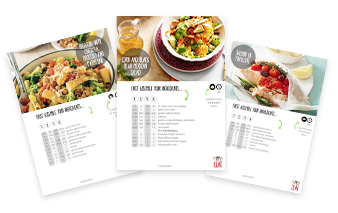 Cooking with our meals kits removes times and stress from what should be one of life’s basic pleasures. 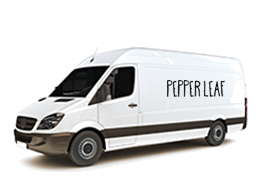 When you use Pepper Leaf’s 100% independent service, you’re getting sustainable, fresh produce of the highest quality. 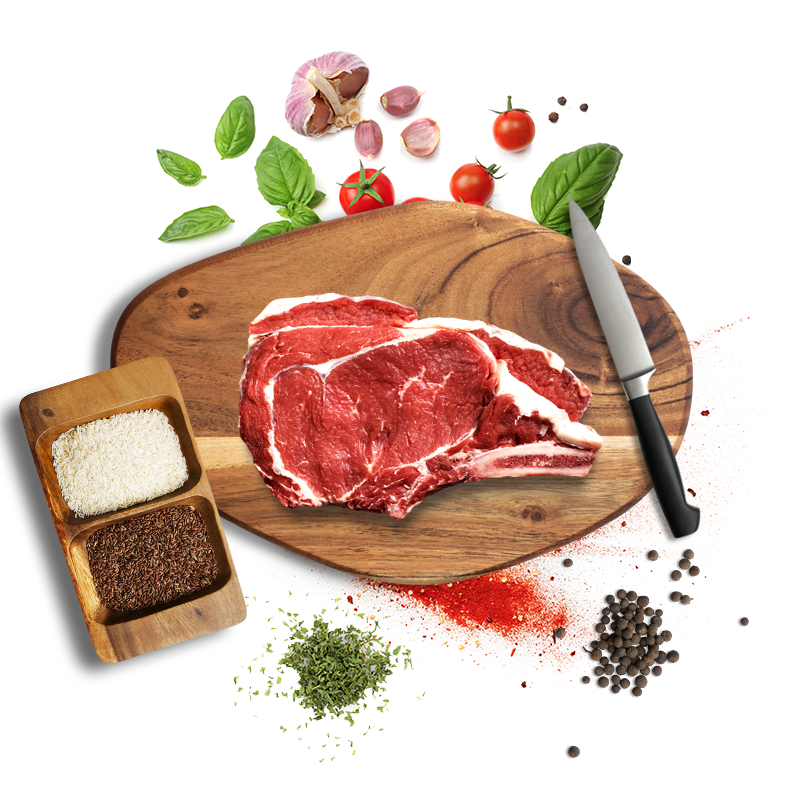 If you have ANY problems with our meal kits, or the ingredients don’t live up to your expectations, just contact our team. We’ll replace your box FREE or give you a full refund, no questions asked. 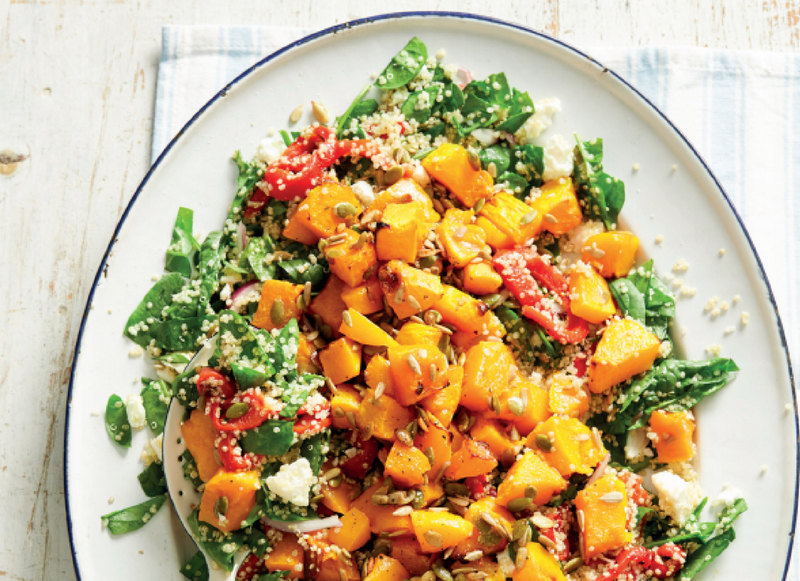 Maybe you’re not ready to start cooking with our fresh produce and easy-to-follow recipes just yet. 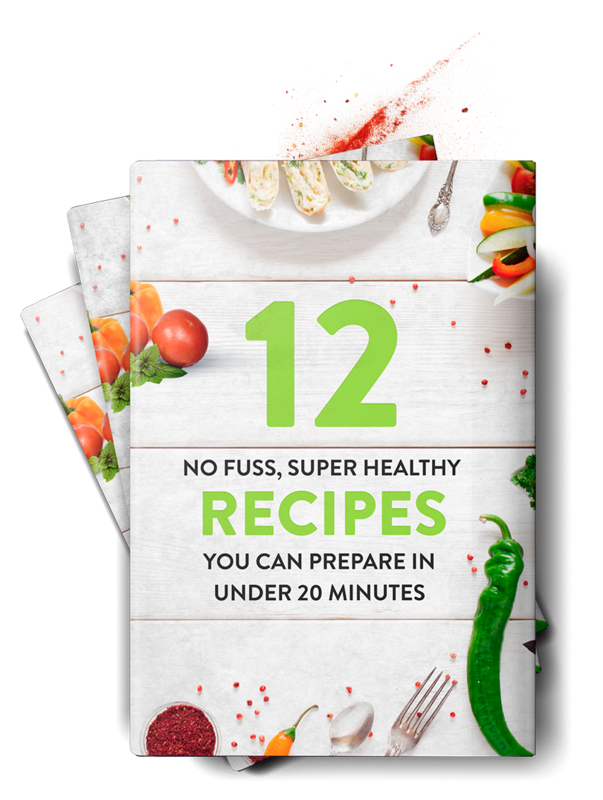 12 No Fuss, Super Healthy Recipes You Can Prepare In Under 20 Minutes gives you two weeks worth of fresh recipe ideas that will get you thinking outside the box. Don’t contribute to Australia’s food waste problem. Millions of tons of food gets wasted every year because people buy more than they need and then forget about what they’ve bought until it’s too late to use it. Most supermarket foods aren’t packaged in a way that let’s you make full use of everything you buy. That means you’re wasting money and wasting food; not to mention the horror of discovering those forgotten foods weeks or even months later. 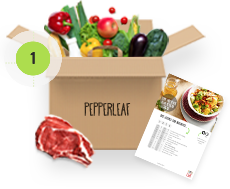 The food boxes that come to you from Pepper Leaf give you exactly the amount of food for the number of persons you nominate for the number of days you nominate based on your weekly food delivery plan when you order. So you’ll always have the right amount, and everything gets used, so there’s no waste. All our packaging is recyclable, so there’s no environmental waste either. It’s just one more reason among the very many reasons to buy have food boxes home delivered by Pepper Leaf. Pepper Leaf is committed to providing an unbeatable service in every way. That means you can always expect to receive the very finest quality ingredients, top notch recipes, indulgent free gifts, and reliable deliveries. 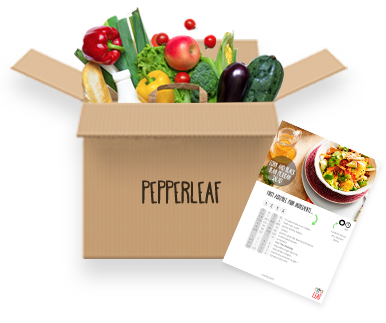 Order your first healthy food delivery service from Pepper Leaf today and see what you’ve been missing out on. 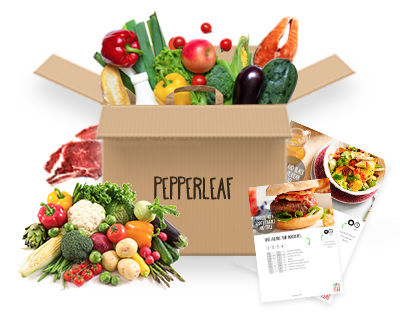 Pepper Leaf brings you the possibility of healthy home cooking, compatible with a busy modern lifestyle. 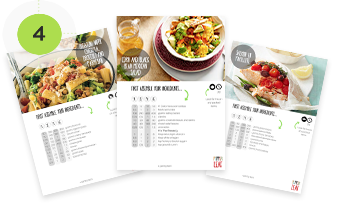 With great tasting home cooked meals in under 25 minutes, full of flavour and nutrition, there’s honestly no better way to take care of your health and ensure you’re eating balanced meals. Better than a restaurant meal. Better than a frozen dinner. The best food by a country mile, delivered to you in the heart of the city.